Prices and delivery charges displayed are valid and effective only on mainland United Kingdom. 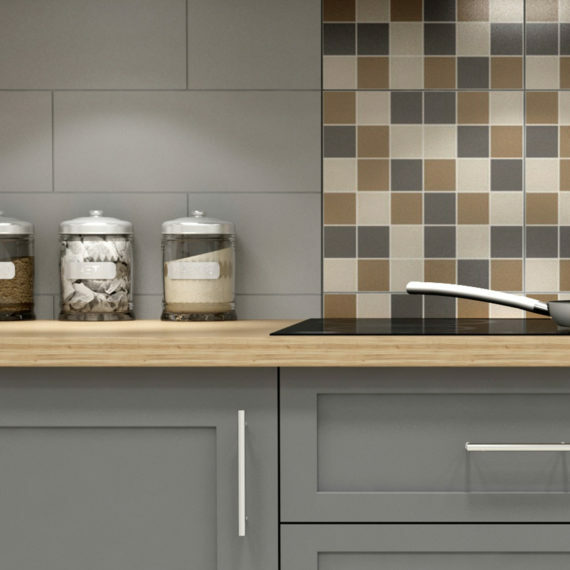 Johnson Tiles cannot accept your order until you have paid for it in full (including applicable delivery charges). Upon payment, we will confirm acceptance of your order by e-mail which will be sent to the e-mail address you provide on your order details. Whether or not you receive the e-mail, our acceptance of your order will create a legally binding contract between us. We reserve the right not to supply you at our discretion. All card payments are processed for you by Johnson Tiles. Delivery price is £30 to any UK location. Orders weighing less than 130kg will be delivered by parcel courier to your door. Orders weighing over 130kg will be delivered by a pallet haulier. The goods will be delivered shrink wrapped on a pallet to the nearest accessible point of your property. Should deliveries by lorries to your address be a problem please discuss the delivery options with our Customer Services Team. We will not under any circumstances accept any claims for late or incorrect delivery. As a company we always recommend that you do not book a trades-person until the correct goods have been delivered. Customers can within 7 (seven) working days of receipt, cancel their order. 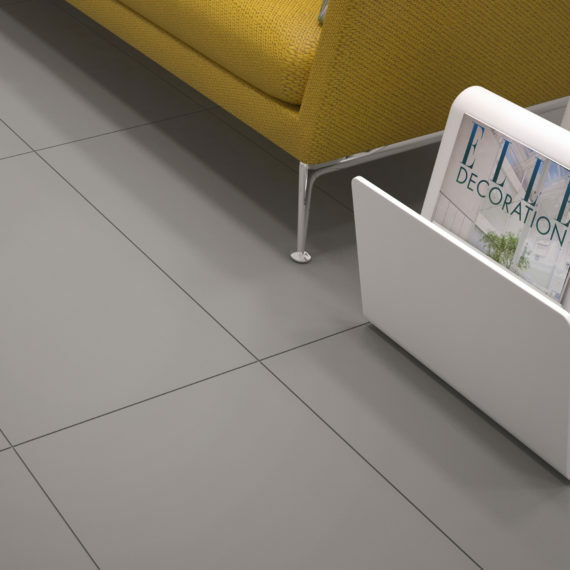 Cancellations should be made either in writing, by email to support@cheaptiles.co.uk or via telephone, to our Customer Services Team on 01782 524110. If the Customer decides to cancel the order, a FULL refund for the GOODS will be issued. If the order is cancelled after the goods have been delivered, the goods must be returned to Johnson Tiles. Please note that the cost for returning the goods is the responsibility of the Customer. However, if the Customer returns the goods themselves to Johnson Tiles, the Customer will not be reimbursed for the cost of returning the goods. 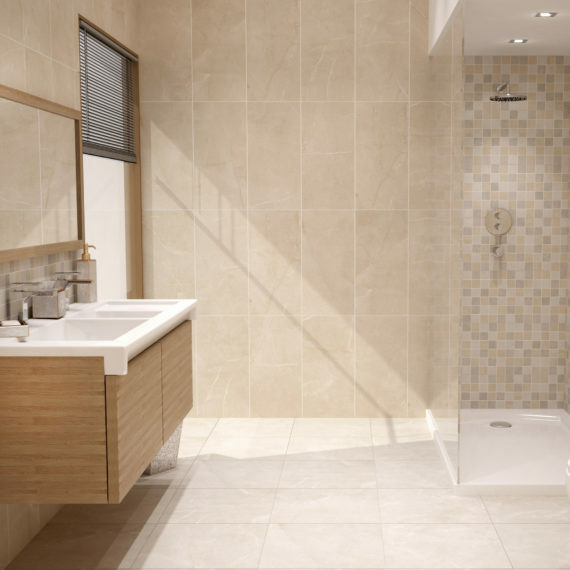 If the Customer cannot, or will not return the goods to Johnson Tiles, then we will arrange collection of the goods. The Customer will then receive a FULL refund of the GOODS less the collection cost. To avoid any misunderstanding, please liaise with our Customer Services Team on 01782 524110 concerning the cost for collection. The goods must arrive in a resalable condition, therefore the Customer, before returning the goods must ensure that the packaging is suitable for the safe return of the product. The cost for any additional packaging will be the responsibility of the Customer. The Customer should return goods using conventional haulage and should not use Express or Special Transportation services, unless specifically agreed with Johnson Tiles, in writing, prior to the goods being returned. If the original packaging has been opened or is deemed by the Customer to require improvement, to allow the safe return of the goods, it is the responsibility of the Customer to complete a re-packing exercise, at their cost. 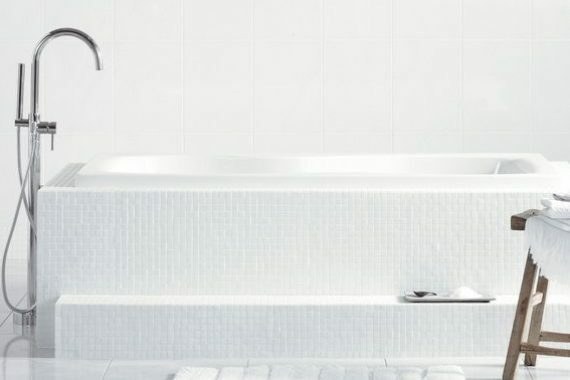 Johnson tiles will not accept any costs for the re-packing of goods, in any circumstances. Orders which are made to measure or cut to your requirements cannot be exchanged or refunded (unless they are faulty). Part order cancellations will be deemed a 'Return' not a cancellation and will be covered by our Returns Policy – see below. After 7 (seven) working days from delivery, if the customer wishes to cancel the order, this action will be considered to be a 'Return' and be covered by our Returns Policy – see below. The Customer may return complete boxes of tiles within 1 calendar month of delivery, provided the goods are in good condition and are able to be re-sold. (Adhesive, Grout and Tools are Non-Refundable). The responsibility for the return of the goods is that of the Customer. Johnson Tiles will not accept under any circumstances any cost for the return of, or re-packaging of, returned product or items. 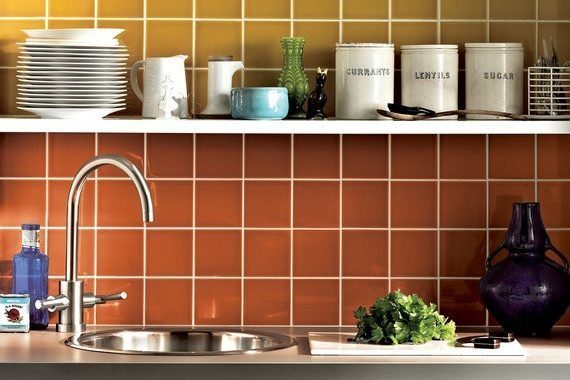 If the Customer requests, Johnson Tiles will arrange the collection and deduct the collection costs from the refunded amount. To avoid any misunderstanding, please contact our Customer Services Team for details of the cost of returning the goods. If the product you purchase is faulty we may offer an exchange or refund as appropriate in accordance with your legal rights. If help is required please call the number given on your Customer Sales Advice document or sales receipt. Contact must be made within 28 days of receiving the products.